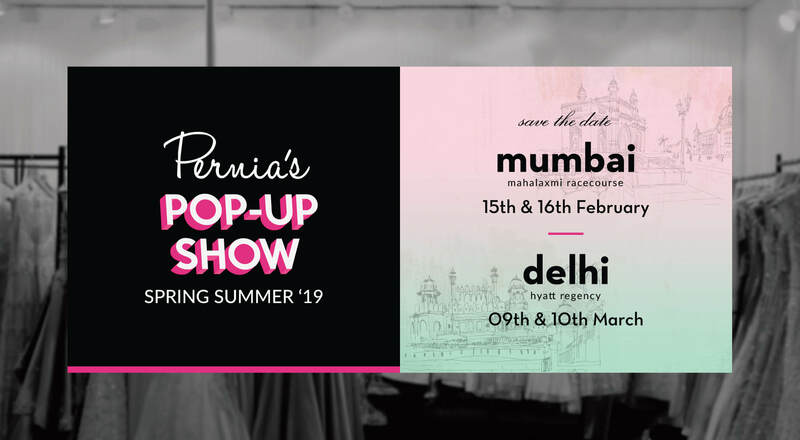 Pernia's Pop-Up Shop, India's most prestigious fashion house presents Pernia's Pop-Up Show: a premium designer fashion and lifestyle event! Pernia's Pop-Up Show is an initiative to explore fashion & style through a series of themes and nurture talent. 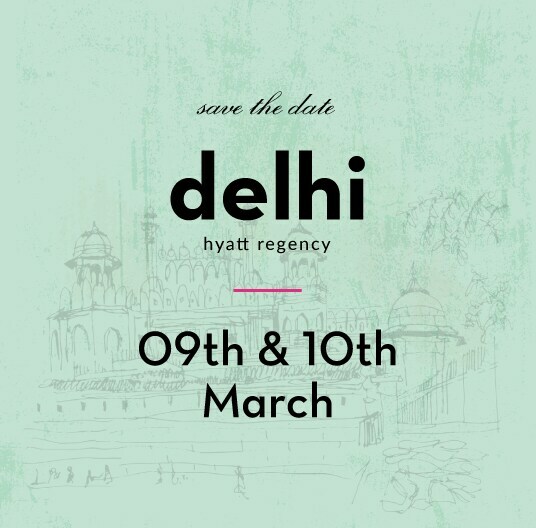 The event will be showcasing a diverse mix of India's exclusive designers and creative thinkers which will allow us to inspire customers and promote a unique journey of signature style.  Pernia's Pop-Up Show is dedicated to facilitating a gateway into the luxury fashion world! 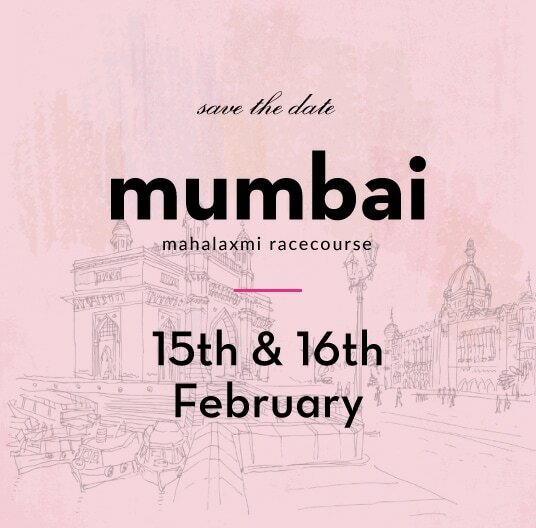 Producing leading fashion events around India to represent the country's magnificent designers and influential creatives, with a mission to enrich peoples lives through a unique experience. We are providing designers with exposure and growth opportunities and our guests a chance to explore and discover the new! To celebrate exceptional fashion and style! A festival of shopping, food and fun! A line-up of hand-picked designers under one roof! For a unique shopping experience! Which designer would you want at the event? What would you like to shop? © Copyright 2018. Purple Style Labs Pvt. Ltd & Pernia's Pop-Up Shop. All Rights Reserved. Your RSVP has been confirmed. See you soon at Pernia's Pop-Up Show - Spring Summer 19'.